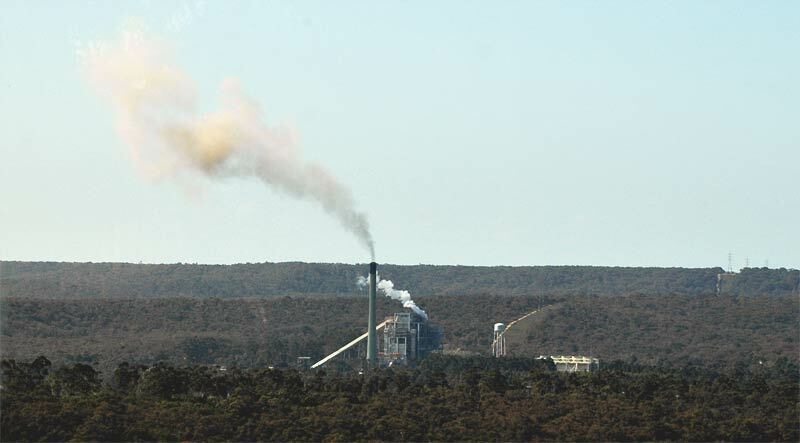 The World Health Organisation and United States Environmental Protection Agency have concluded there is no safe level of exposure to sulphur dioxide. It exacerbates asthma and increases lung disease, hospital admissions and emergency department attendances. Also, arsenic, mercury, fluorine, cadmium, lead, selenium and zinc are released with coal combustion. Fine dust is inhaled into the lungs and causes long-term damage. Coalmining and power generation are dangerous. We should transition to clean renewable energy. Regina Gleeson is a member of Surf Coast Air Action.